One Minute Volume 6, the latest in the series, will premiere at The Horse Hospital (Colonnade, Bloomsbury, London WC1N 1JD) from 19h on Thursday September 27th as part of The London Underground Film Sessions. 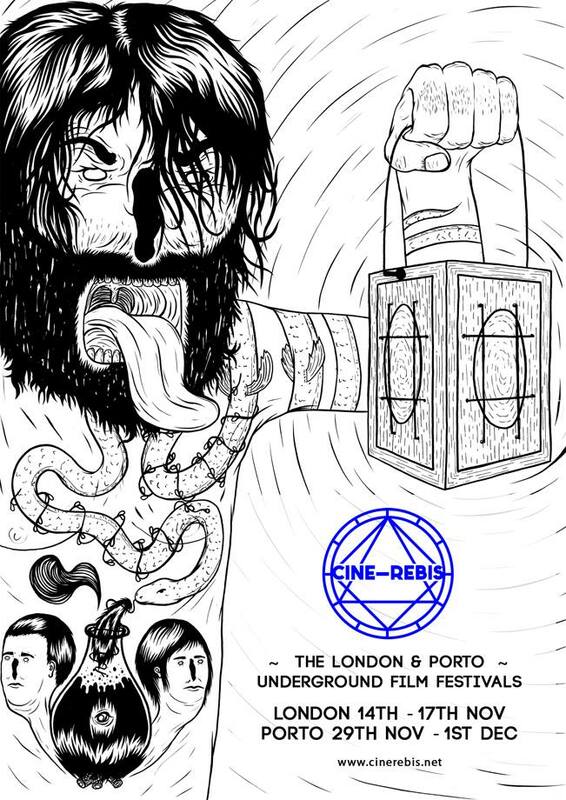 The London Underground Film sessions will be screening One Minute Volume 5 on Wednesday 17 August. One Minute Volume 5 is the fifth in the series of artists moving image programmes compiled by artist/ filmmaker Kerry Baldry. Included in volume 5 are:Marty St.